Experienced operators understand that players like a challenge and want to be immersed in an experience unlike any other. Laserforce provides an array of interactive devices you can place in your arena that makes every game an immersive and challenging experience. Can be easily installed and moved to create and update your dynamic arena! Beacons are a highly customizable installation that can take the interactivity of your laser tag arena to the next level. 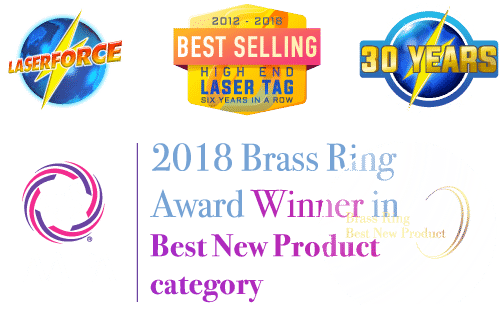 Laserforce beacons are the next generation in laser tag targets. Featuring HD displayed graphics and motion backgrounds, your customers wont experience a target like this any where else. The Generator is a set of four targets that are best paired with an arena prop. The generator has a “radiation storm” sequence and will deactivate any players caught within range. 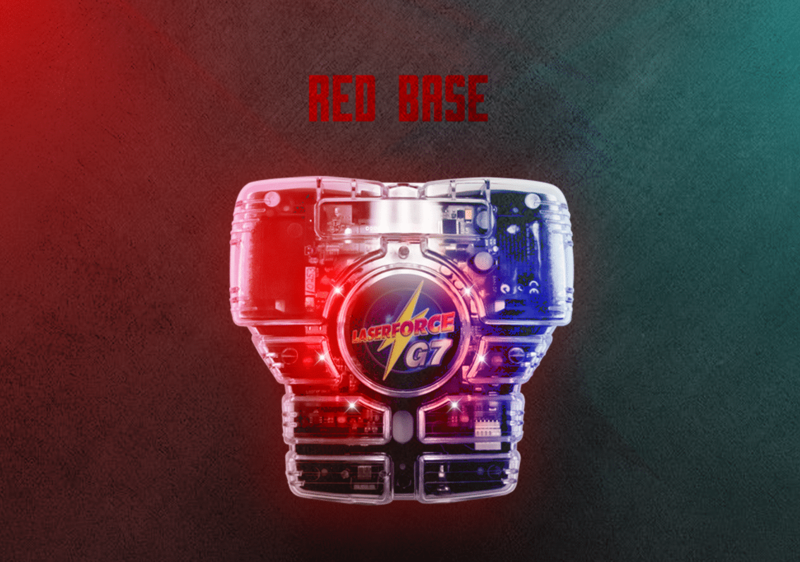 These players will experience colorful glowing vests, vibrating deactivation and unique sound effects. This target can dynamically change the arena play during an intense mission, creating a one of a kind laser tag experience for every game! Play against the arena! Arena Warbots can dominate areas of the area, giving players a new and exciting challenge during their game. This arena element pairs well inside of a prop, so it can talk and zap players that are passing by. Work together and fight the arena boss! The arena guardian can be placed in any type of prop and its four sub targets surrounding it. To awake the guardian, players must work together to tag the four sub targets. Once awake, the battle begins! This powerful arena element taunts players and fires back with extreme power. Bring your friends, this wont be an easy fight. Talks, fires lasers and can be made to be animatronic. Customizable SFX to match your theme. Light up your arena with this fun arena Portal. Players can tag the HD video screens on either side to capture the portal for their team. Portals a re designed to be eye catching and functional. The only laser tag gate element with the most color intensity and outward facing LED panels. There is no questioning who is in control. Modular design allows for flexible installation in your arena. 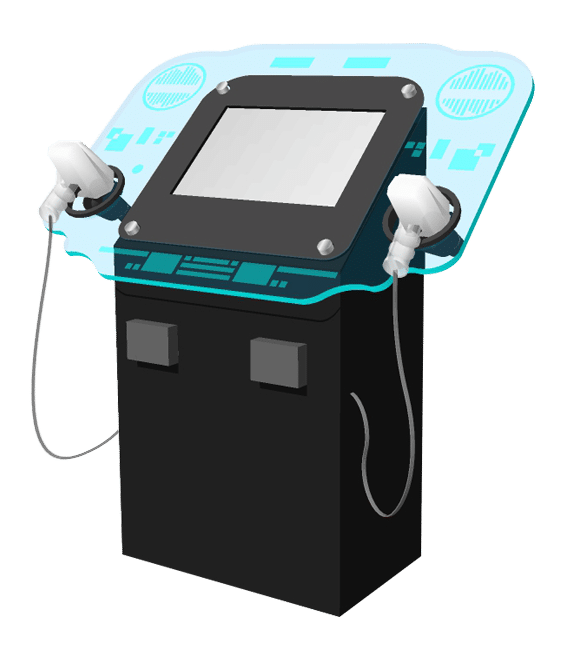 The score monitor is one of the last impressions players get of your laser tag attraction, so why not make it a great one? This is the sexiest scoreboard in the industry and its packed full of dynamic game information, with an exciting layout that your spectators wont forget. Our description may not do it justice, checkout the demo below! Video backgrounds can be customized for your site. Configurable attract mode between games. Looking for an exciting element for your laser tag arena observation space? The Phaser Observation Deck System(PODS) is perfect for you! This terminal can be operated with classic coins or your redeemable arcade touch cards. This is great way to earn more from some spectators that would like to join in on the fun from a far. Zap gallery targets and players inside the arena to score points without affecting the game. Touch card or coin activated.